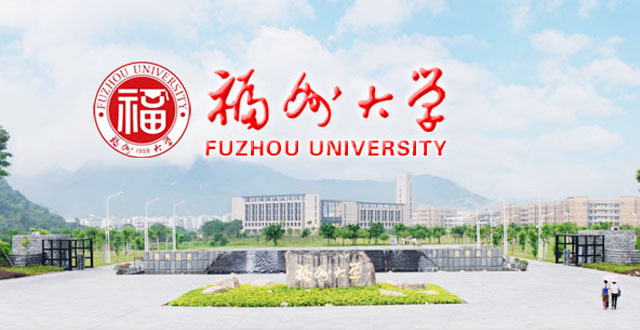 Fuzhou University, founded in 1958, is located in Fuzhou, the capital of Fujian Province. It is the world’s first-class discipline construction university, which is jointly run by the Fujian Provincial Government and the Ministry of Education of China. 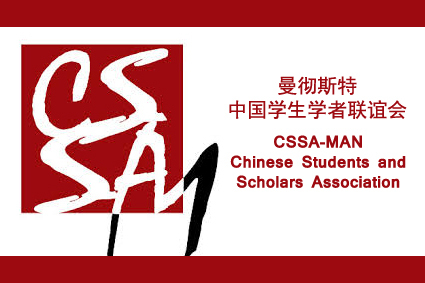 Fuzhou University has 11 postdoctoral research stations, 11 doctor programs of first-level disciplines , 2 doctor programs of second-level disciplines, 39 master programs of first-level disciplines, 12 programs authorized of conferring professional degree, and more than 10,700 graduate student. By the end of January 2018, its disciplines of chemistry, engineering and material science are rated among the world’s 1% disciplines by ESI (Essential Science Indicators).